With the towering Las Vegas skyline to the east and a backdrop of the fiery cliffs of Red Rock Canyon, this tour begins with a remarkable Las Vegas strip view as you head out of the city. Once atop your secluded natural landing point, you’ll be served a delectable picnic lunch capped off by sparkling champagne. On your return flight, enjoy views of Mt. Charleston and the Las Vegas strip. What to Expect Limousine-Style Transportation Pickup To start your experience off right, we'll pick you up from your hotel in limousine-style transportation and bring you to our beautiful pre-flight lounge. * Please note this is a shared limousine-style transportation service with other Sundance passengers. 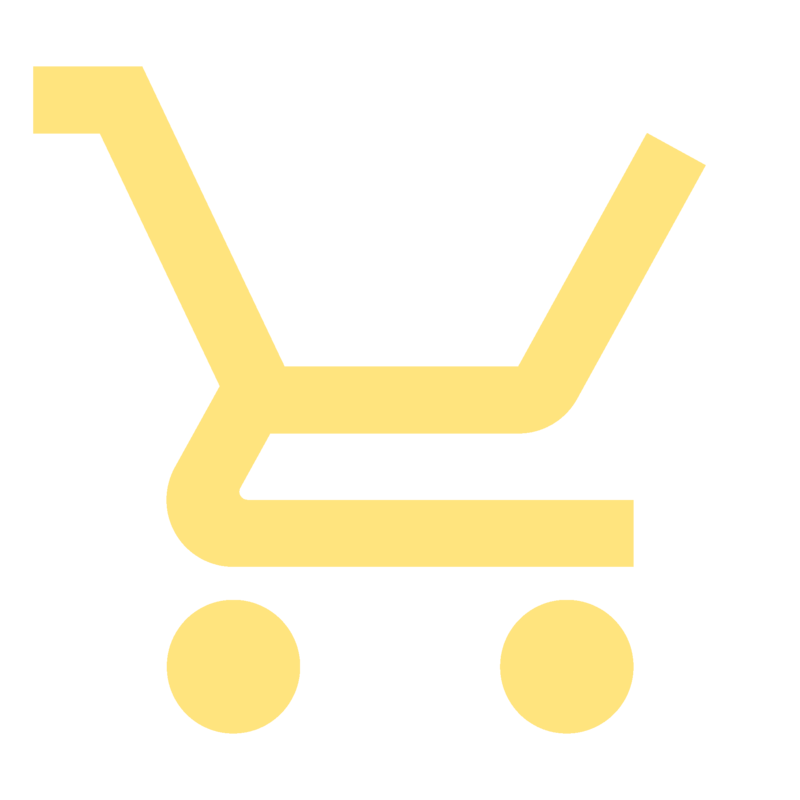 Private transportation may be booked upon request for a nominal fee. In-Flight Narration Enjoy music and pilot commentary of the major landmarks and history timed perfectly to your flight. Towering Mountain Peaks Soar over awe-inspiring views of Potosi Mountain and the gorgeous Red Rock National Conservation Area. Red Rock Canyon was designated as Nevada's first National Conservation Area. The unique geologic features, plants and animals of Red Rock represent some of the best examples of the Mojave Desert. Secluded Landing Point Enjoy the peace and serenity of a secluded location perched high above the valley. Experience the natural beauty that surrounds you with remarkable views in every direction. 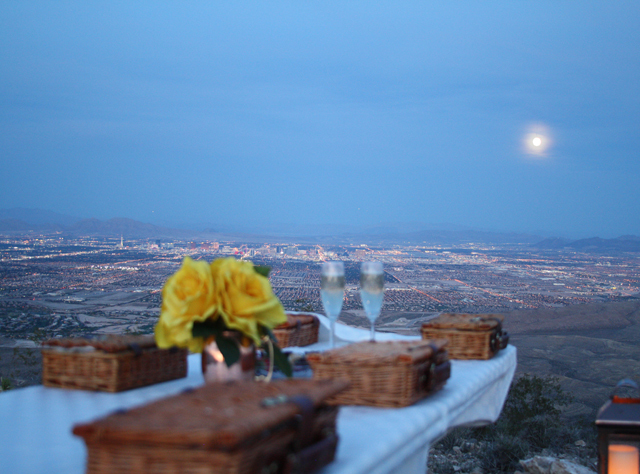 Champagne Toast your Las Vegas City Lights picnic adventure with a glass of bubbly in true Sundance style. Picnic Enjoy snacks from your own personal picnic basket, while taking in the sights high above the canyon. This light fare includes fruity snacks, snackable cheese, nutrition bar, and a snack mix. NEW! Upgrade your picnic meal to scrumptious, satisfying delectables that include four different pastas (rigatoni, linguini, spaghetti, and rollatini), choice of sauce (marinara, pesto, or garlic herb oil), salad with Italian dressing, garlic bread, and a bottle of red wine. Dazzling Cityscapes A Las Vegas experience like no other. Fly above the glistening city and delight in the beauty of the Las Vegas strip in all of its shimmering glory. Limousine-Style Transportation Drop-Off We'll take you back to your hotel in style. If you're headed somewhere else on the strip after your flight, our chauffeurs are more than happy to accommodate. Approx. 2.5 hours hotel to hotel. Please call for availability before booking.